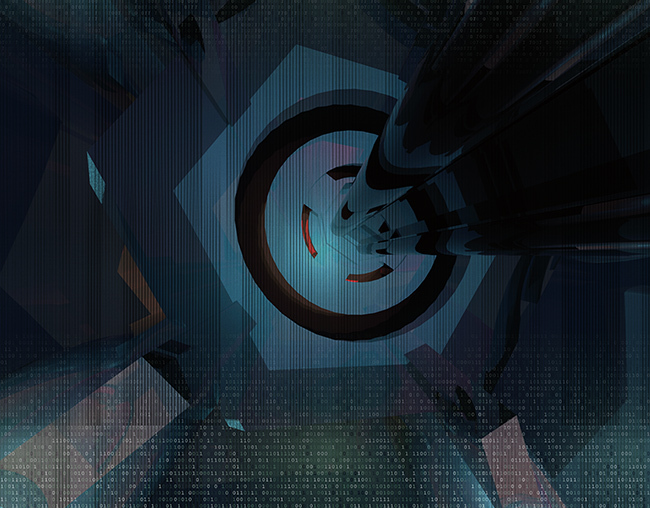 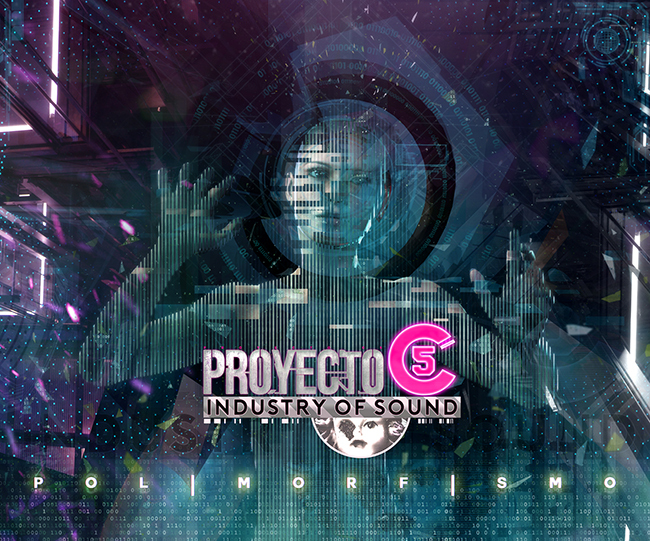 Artwork, logo and packaging design for the band Proyecto C 5, a mixture of prog, rock, metal and electronic from Madrid. 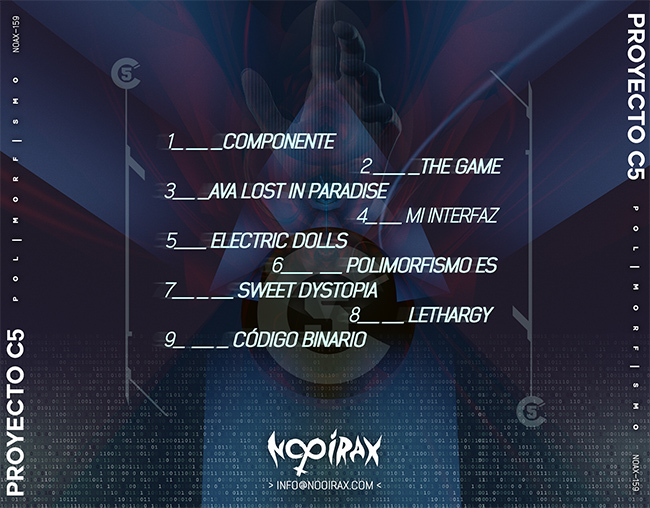 Recently released by Nooirax Producciones. 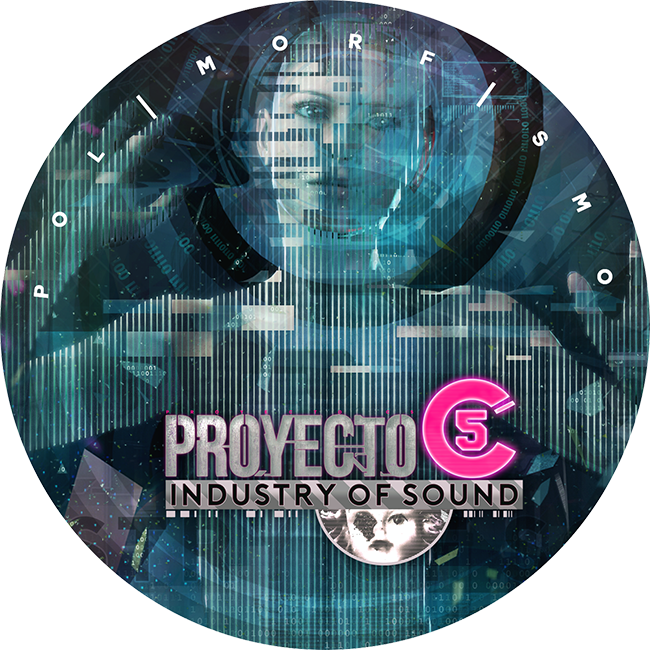 Tags: artwork, c5, electronic, fusion, industry of sound, madrid, Metal, polimorfismo, prog, rock, sci-fi, Spain.